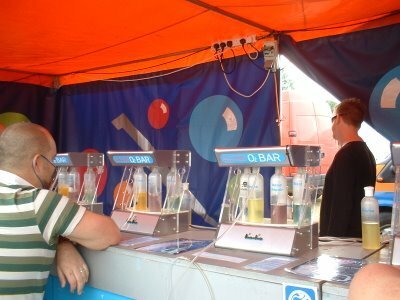 Those funny Brits - forget gin joints, no ales on tap - bars are for Oxygen aiwght? Wow and can you get different flavoured oxygen too? I'll have an Oxygen on the rocks!